A shooting and hostage situation in the town of Dueren in northwest Germany has ended with one hostage injured and the gunman, who was also the hostage taker, dead of a self-inflicted gunshot wound, according to police. The incident began with a shooting at a hairdressing salon, DPA reported, citing police. There was “at least one shot,” a police spokeswoman told journalists. Police later confirmed that there had been no casualties at the salon. According to local media, a man entered the hairdressing salon and insulted a woman before firing several shots and taking one woman hostage. The man later fled the scene and barricaded himself in a nearby apartment with the hostage. German media reported that Old Town had been closed off due to a “heavy police presence” at the scene. A Special Forces unit (SEK) later stormed the apartment and found two severely injured persons – one was the hostage, who was taken to hospital, and the other the man considered to be the gunman and hostage taker, who died at the scene after apparently shooting himself. Police have confirmed to the dpa news agency that the hostage situation in Dueren has been resolved, and there is no more danger to the public. The identity of the suspect is still unknown, according to police, who said the perpetrator was apparently having problems in his personal life. 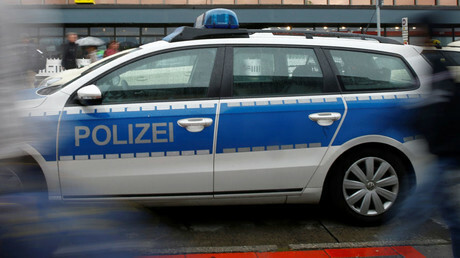 Meanwhile, another shooting occurred in the town of Hagen located about 100 kilometers from Dueren, German N-TV reports. 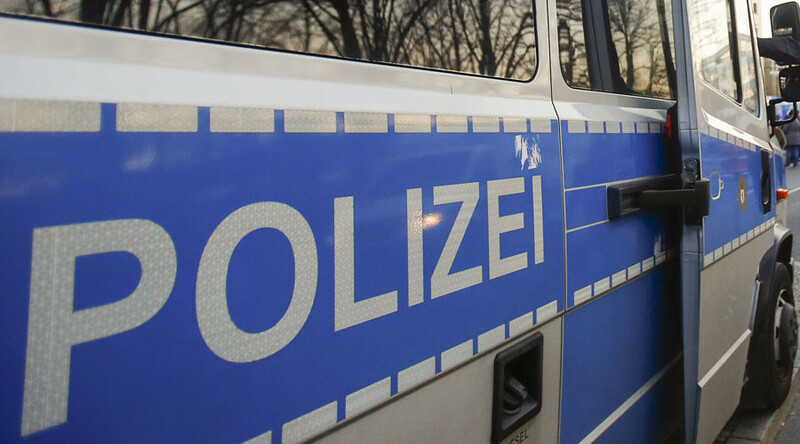 In that town, a man armed “with a sword or a long knife” was shot dead by police while chasing another man, who was already injured, DPA reports. Police officers demanded that the man drop his weapon, but shot the armed suspect after he ignored a warning shot. The motives in that incident are still unclear, and Hagen police have not yet issued any official statement. Germany witnessed a series of violent assaults and terrorist attacks back in July, including an axe rampage on a train in Wurzburg and a suicide bombing in Ansbach that were claimed by Islamic State (IS, former ISIS/ISIL). Also, an 18-year-old Iranian-German went on a shooting rampage in Munich in late July, killing nine people, while a machete-wielding asylum seeker acting out of jealousy killed one person and injured five others in the town of Reutlingen just two days later.